Afternoon tea is all very well but it’s a strange time of day to eat. 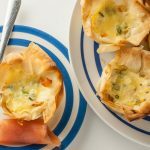 Not lunch, not dinner and the Duchess of Bedford’s 19th century excuse that one should squeeze in a full blown meal before suppertime quite ridiculous. 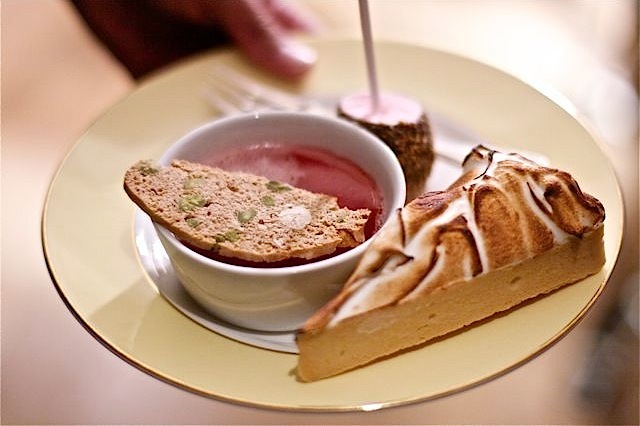 Eating one’s pudding before the main course however can be a jolly good idea and even more so when you have a table decked out with an array of sweet treats and desserts like those served at Mayfair hotel, The Athenaeum’s new Pudding Parlour. 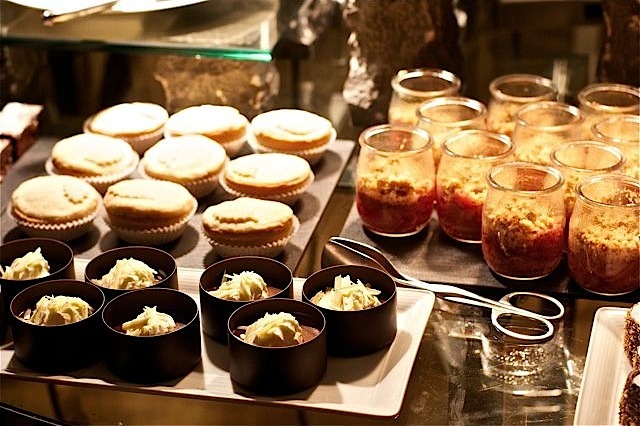 Turn up between 8 and 11pm Monday to Friday or 9 to 11pm on Saturday and you can serve yourself dinky portions (or huge, it’s up to you) of a selection of petit fours, jellies and scrumptious puds. It’s the perfect hang out for what I’d describe as the “hen party for those who won’t go to the hen party”. If marauding through Luton airport with friends decked in black t-shirts with neon pink writing and fluffy deely boppers is not for you then there is now a chic civilised alternative for girls who want an excuse to celebrate something or have a natter over some drinks and a piece of cake (or three). Dressy enough to get your favourite outfit on, low key and relaxed enough to not intimidate, popping into this hotel lounge to dip into their sweet table could well be the start of a new trend. 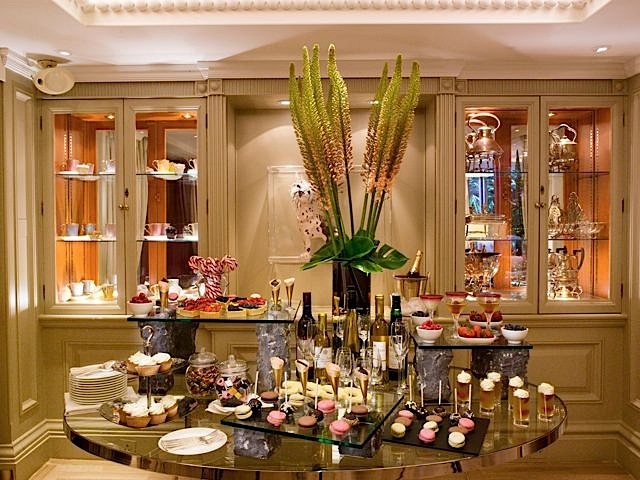 I do hope it is; I’m not often on the cusp of those but the prospect of a table laiden with puddings and cakes reminds me of to-die-for websites like Hostess With The Mostess (from the US naturally) with their themed selections of candied temptations for every occcasion. Actually, The Pudding Parlour at The Athenaeum hints at this concept but the slick hotel-ly interior keeps the atmosphere firmly in corporate hotel bar terroritory. The lounge housing the pudding parlour is laid back with un-snooty clientele but the reasonably new decor is nevertheless off kilter with a current hunger for shabby chic baking. It’s more Athens hosts Eurovision Song Contest than Martha Stewart puts up the striped bunting. But hey! It’s cocktail hour and I’m fine with that. 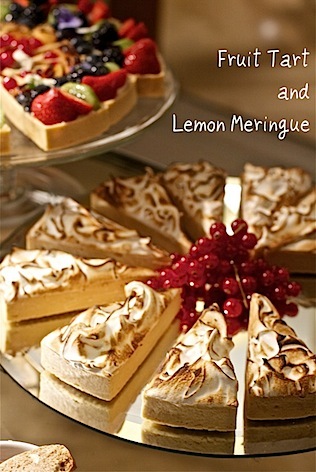 As well as the compulsory cutesy sugar high on a stick, there are traditional favourites like bread and butter pudding and lemon meringue pie. Tray bake fans can grab a chunk of chocolate brownie. 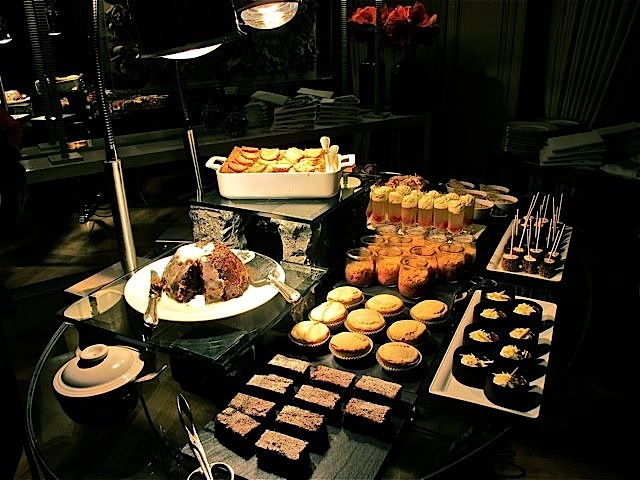 The lighting is quite harsh over the puddings giving it an air of serve yourself breakfast bar. There are gilt edged china plates and linen napkins and plenty of hotel staff around to serve pudding wines and other drinks. 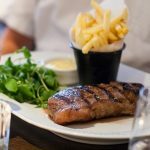 At £15 a visit including a sweet wine, port or champagne, a trip to the Pudding Parlour is very good value. 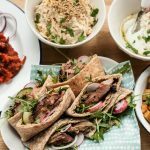 Possibly you’ll want to eat something savoury first to avoid complete sugar rush meltdown but even allowing for an early evening modest spend for a sandwich or salad elsewhere this is an affordable luxurious treat in an upmarket setting. 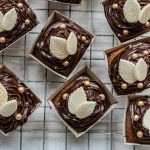 Chocolate mousse puddings with a grated white chocolate topping and dark chocolate collar were elegant but sitting around end up being served too warm; dishes of something looking like jelly with biscotti were liquid-y and sloppy rather than set. Warm puddings such as the bread and butter pudding with candied orange peel were served at the right temperature but getting the balance right between chilled desserts and hot puds seems to be a problem. Mini rhubarb crumbles in individual glass dishes were especially popular; the lemon meringue pie and fruit tarts each had an individual pie filled crust per slice which looked very neat and tidy and I’m told were made from very tasty short pastry. 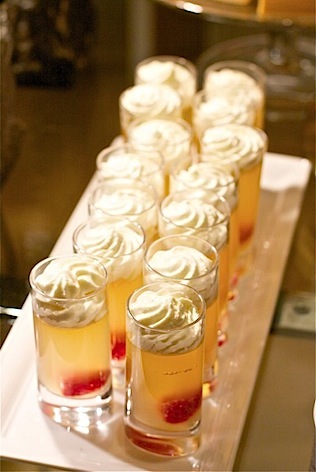 Champagne jellies in shot glasses with piped cream on top were also amongst the first to disappear. Pudding wines and ports aren’t necessarily the kind of drinks that the target market would want; women standing up chatting in groups probably want cocktails or wines although if you were visiting after a meal elsewhere this might suit you. A standard drinks menu is also available if the technically appropriate dessert wine isn’t your heart’s desire. 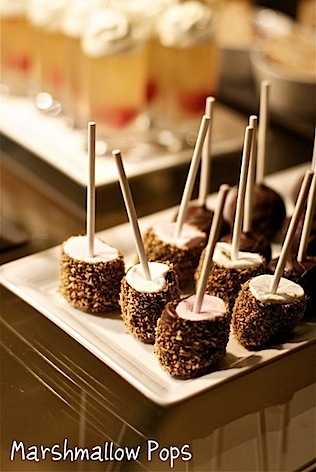 The contents of the sweet table are efficiently replenished. The only things we didn’t need replacing were mince pies with half inch thick pastry. An intimidating Christmas pudding was also last girl waiting for a dance but it may actually have been a date and orange pudding- the menu not quite matching up with what was on offer was something else I noticed… Home made macaroons which I’d have liked to try were missing. If this sounds overly critical I don’t mean it to be; certainly the venue scores well on warmth and atmosphere. 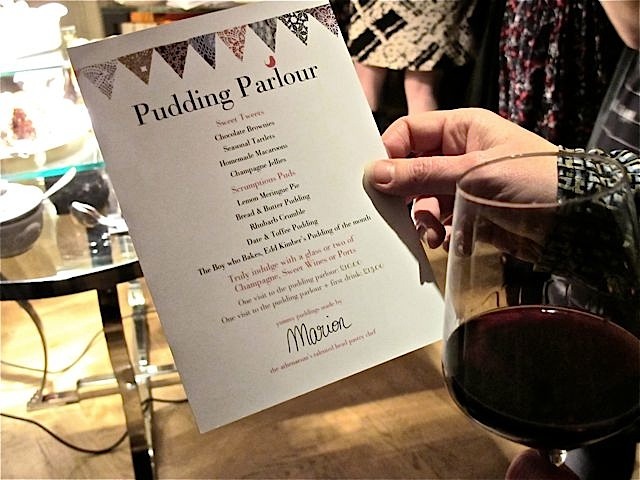 The Athenaeum’s Pudding Parlour would make a fabulous venue for a girls’ night out that achieves that rare balance between going out drinking and having a sit down meal. Five minutes’ walk from Green Park station, it’s very central and easy to get to. 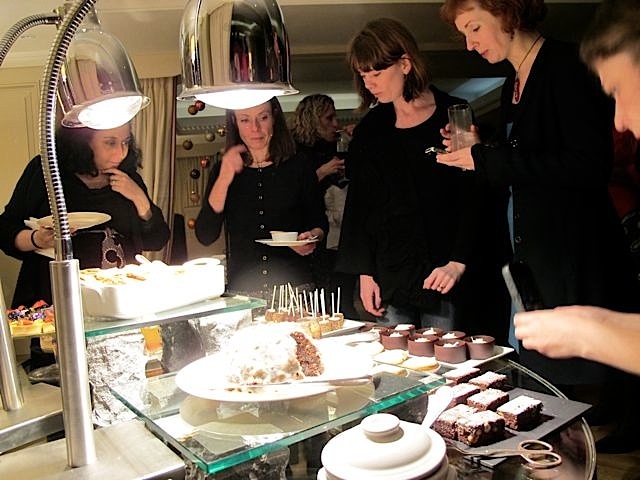 I was delighted to spend the evening with a fantastic group of London ladies whom I’ve met through parenting blogging; in between bites of marshmallow pop and sips of pudding wine I chatted with Maggy, Jen, Laura, Milly, Nazima, Claire, Cari and many more. A huge thanks is owed to another Laura and Janis of Really Kid Friendly who brought such an engaging friendly group of women together for the night. Apparently we’re going to do it again somewhere else. I can’t wait! 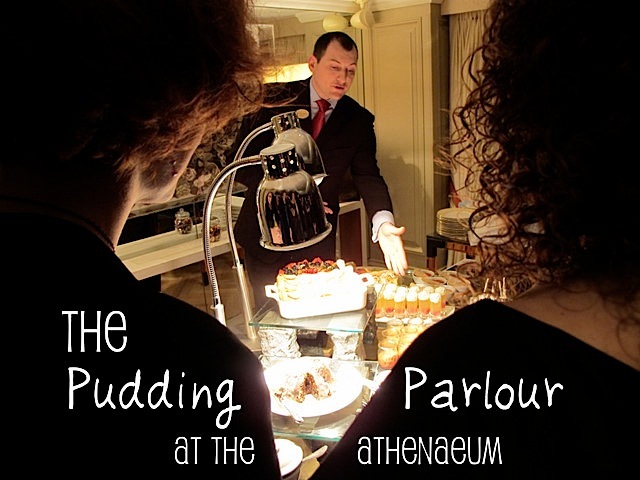 With thanks to our hosts The Pudding Parlour at The Athenaeum. 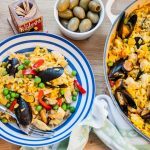 A quick sign off before I go to tell you about my forthcoming Dr Oetker Twitter Party which will take place 1pm on Tuesday December 13th. 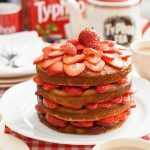 We will be tweeting about all your favourite Christmas baking and cake decorating projects for a sugary hour and ten tweeters with the most interesting ideas will win a goodie bag of Dr Oetker products like those shown below. 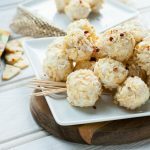 Click through to this previous post to read about it in more detail. I do hope you can join me for a fun hour of sprinkle chatter! 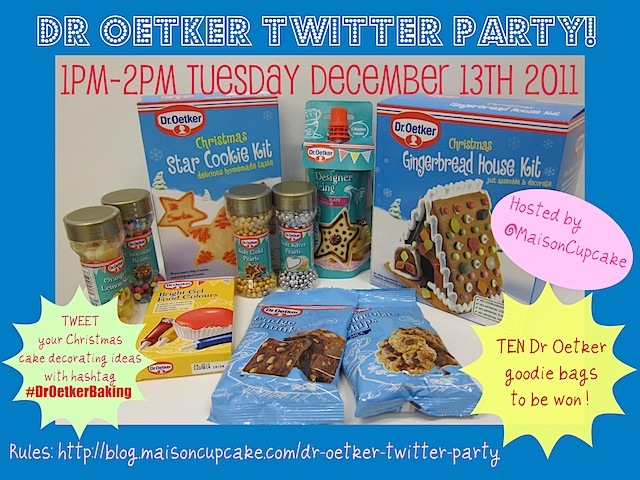 « Dr Oetker Christmas baking Twitter party! I love the sound of this pudding parlour. I hope it’s a trend that catches on. Yes me too, I would love to see themed ones in places! What a great place! I’d love to go there. You’ll have to come over to London! 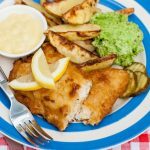 We’d be delighted to have you! I would definitely stop by there! Well I’m up for going again, let me know! Oh my! What EXCELLENT photos… reliving the evening now!!! Thanks! 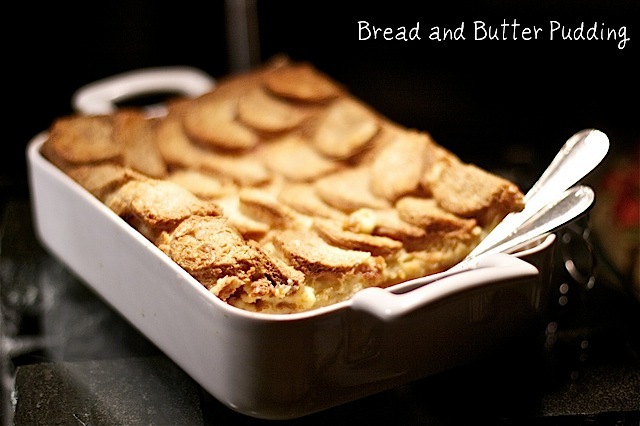 I am hankering bread and butter pudding each evening, need to make some…. What a collection of wonderful photos….I have a lot to learn! Really enjoyed talking to you and finding out all about your book, will be such a great achievement when it finally gets published. Look forward to seeing you at the next meet up! Thank you! I am however in awe that you are a trained chef as opposed to my random accidents in the kitchen! I’ll definitely be going next time. Thanks for this – I hadn’t heard of it before. Sounds like good value, partic as it includes a drink. 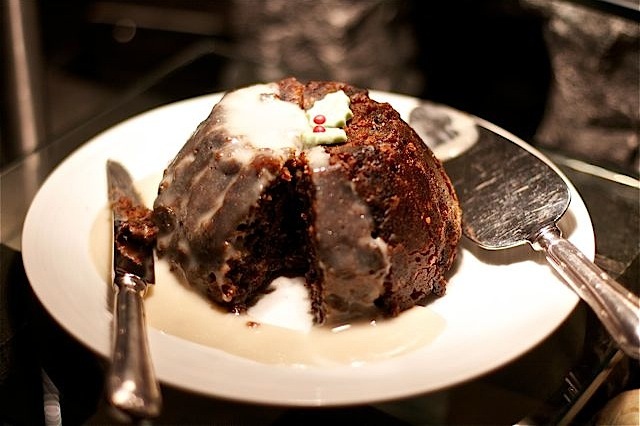 A glass of pudding wine alone can cost £15 in a Central London hotel! 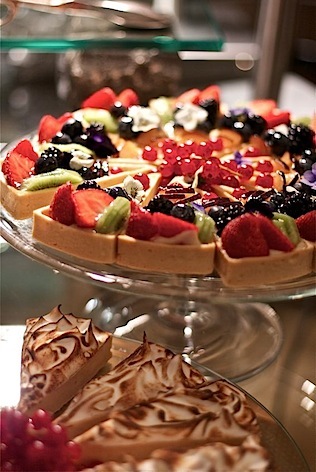 It was such a lovely evening – thank you so much for coming and for the great write up. Those photos are so gorgeous I want to go back already! 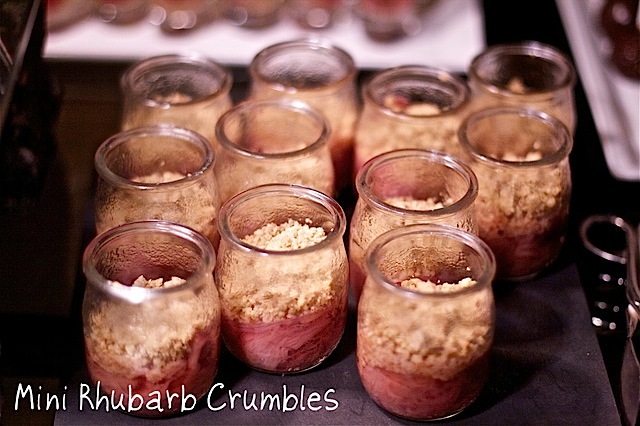 By the way I think I ate 4 of those rhubarb crumbles – yum. 4! Ooh I say! No wonder they brought more out! Gorgeous photos. Your pics really do it justice. Was so great to see you there. 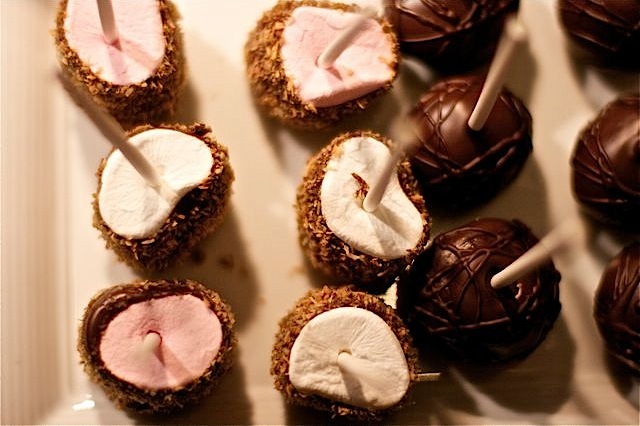 The Pudding Parlour…. my idea of heaven! The pictures are so beautiful. It’s such a shame there is nothing as elegant as the pudding parlour in the Midlands. 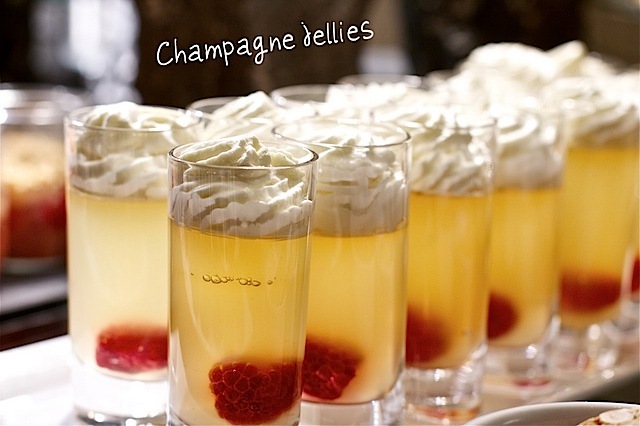 I feel inspired to attempt to make some champagne jellies.